Winning an award produces a whole raft of emotions and, as Olivia Colman proved so charmingly at this year’s Oscars, it is impossible to predict how you’re going to react. I learned that I’d won the Daily Mail First Novel Award when I was at home on my own, beginning to get really quite nervous because I had just left a well-paid job at the beginning of a recession (exactly why did I do that?). It was all very surreal. Almost immediately the person whose job it was to telephone told me that she felt awful. Naturally I asked why. Didn’t she like the book? That wasn’t it, she said, but her next five calls would be to the people on the shortlist who hadn’t won, and she felt really terrible about that. I’m used to guilt, but the guilt of winning was profound. I then tried to contact someone (anyone!) I might tell that I had won an award, someone who might be marginally happier about it, possibly enough to be prepared to embark on a small-scale celebration, but my partner was in a meeting and no-one knew when he was going to be out, and it’s embarrassing calling him at work, because I don’t call very often. When I ask them to leave a message that Jane has called, they inevitably ask ‘Jane who?’ and I either reply pompously, ‘He’ll know who’ and hang up, or I blurt out that I am his girlfriend, which was ridiculous when I was forty and is almost impossible now that I am fifty-one and a bit… I digress. (I tend to do that.) My two best friends had urgent appointments, and by the time I got hold of my mother I was feeling very needy indeed. But she was lovely. Even though I may have used the words that I couldn’t get hold of ‘anyone’, and in retrospect I can see that this may have made her feel as if she was quite low down the list in the choice department. 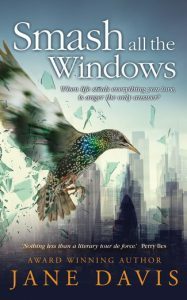 I learned that I had won Writing Magazine’s Self-published Book of the Year Award when I was working the day job (freelance compliance, since you ask) by an email that I shouldn’t really have been reading at the same time as getting paid. So I had all of this euphoria running through my veins, but I couldn’t tell anyone AND I had to carry on with the audit I was in the middle of! On Tuesday, I actually attended an award ceremony, so I found out that I had won – in person. I have no memory of the moment, but this photo is quite close to it. They tried to take my wine away but I was not letting go! “It’s genuinely quite stressful,” Olivia Colman began as she took to the stage, and we loved her all the more because the emotion was raw and real, and she blew raspberries when she was asked to wrap up her speech. London Book Fair 2018 provided an excellent venue for the launch of my eighth novel, Smash all the Windows. 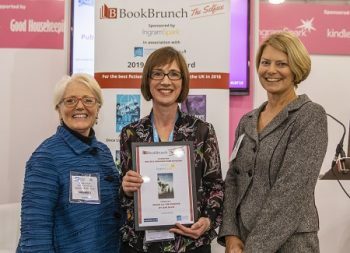 This year (I’m thrilled to announce) it was declared the winner of The Selfies, a brand new award run by BookBrunch in association with London Book Fair and sponsored by Ingram Spark, which celebrates the quality of self-published fiction by focusing on both writing and production values. With such a strong shortlist, the judges were faced with a difficult decision. 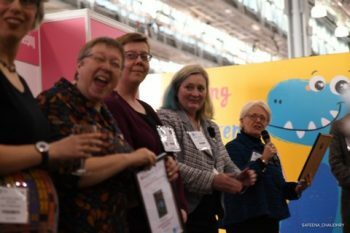 Whilst they had not envisaged that there would be a runner-up, they presented an additional award to Jane Steen (also a member of the Alliance of Independent Authors) for her novel, Lady Helena Investigates. You can’t get much happier than Jane holding her certificate! 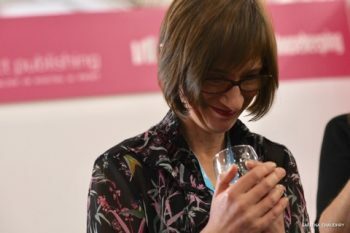 Orna Ross, founder of the Alliance of Independent Authors, was among the first to offer her congratulations. Together with three other ‘shortlistees’ for the award, I took part in a panel discussion about the joys and perils of self-publishing. When asked why I self-publish, I quoted from Diana’s Athill’s memoir, Stet, in which she recalls her fifty years in publishing. I have been enjoying a direct conversation with my readers since 2012. Whilst I would never rule out the possibility of a publishing deal, I love the challenge of being my own creative director, choosing to work with people who share my vision and who will push me so that the final product is the very best it can be. The official Book Brunch shot. I would like to thank my fellow ‘shortlistees’, who I’ve had the pleasure of getting to know since the nominees were announced. I have published interviews from three of these amazing women writers, with more to follow over the next few weeks. 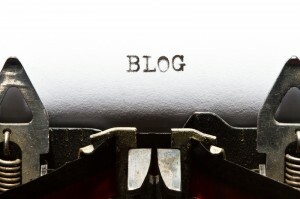 It’s quite obvious that each of them is passionate about their craft and that, for them, self-publishing was a positive choice – one which positions them in the driver’s seat, making their own artistic and promotion decisions, valuing quality above commercialism, exploring niche genres, and enjoying fair contract terms. I was back at my day-job today, but will return for the final day of the London Book Fair tomorrow for interviews and celebrations. In the meanwhile, I have reduced the price of all of my eBooks to 99p (or nearest equivalent), so do give them a try. If you feel that way inclined. PS: Yes, this time, I did try to call my mother first this time around. Yes, she was out.